The Ready To Learn initiative is a nationwide effort using on-air, online, and print resources to help parents, caregivers, and early childhood educators prepare children for success in school. Locally, KNPB is bringing these resources to communities in northern Nevada and northerneastern California. As part of our Ready To Learn service, we offer free workshops specifically developed for PreK through 4th grade students for educators and community educational organizations. An engaging video clip, a read aloud, and fun hands-on activities are integrated into the workshop. Lessons are aligned to the Common Core State Standards and Next Generation Science Standards. All materials are supplied, and a trained facilitator will lead the 45-60 minute workshop. For more information, contact Joy Foremaster, Education Coordinator at readytolearn@knpb.org or 775.682.7823. 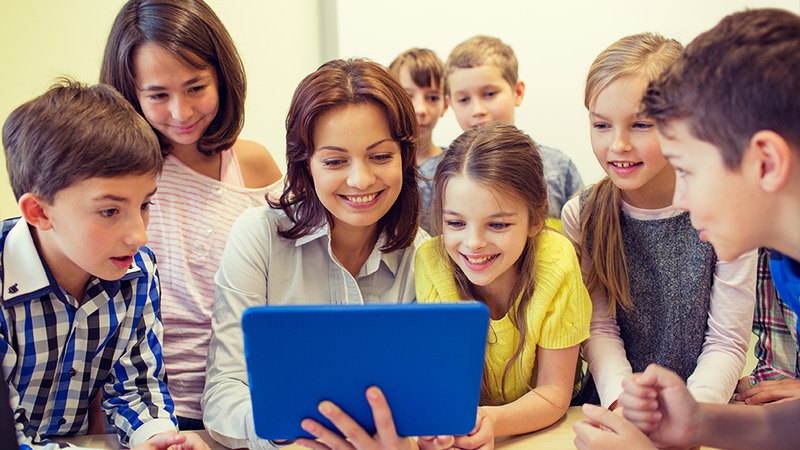 An engaging video, a read aloud and fun hands-on activities are integrated into the workshop. Lessons are aligned to the CCSS and NGSS. Click the title above for current workshops. 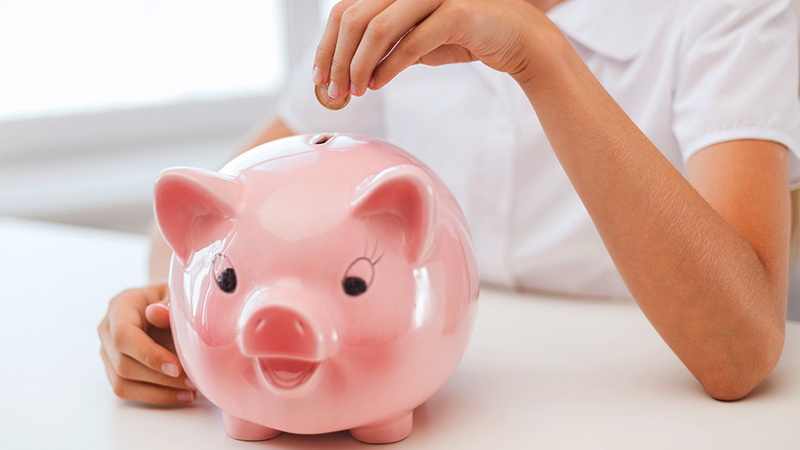 Children are introduced to important financial skills. Lessons are aligned to the CCSS, NGSS and Social Studies Standards. Click the title above for current workshops.